After I do Private Taxi Service and Car Service for long time. We got many question from tourists. So We try to do this website for support you all. If you want information how to travel Bangkok, how to travel Pattaya. We can recommend you. And also we do Taxi Service. - Add my phone no. 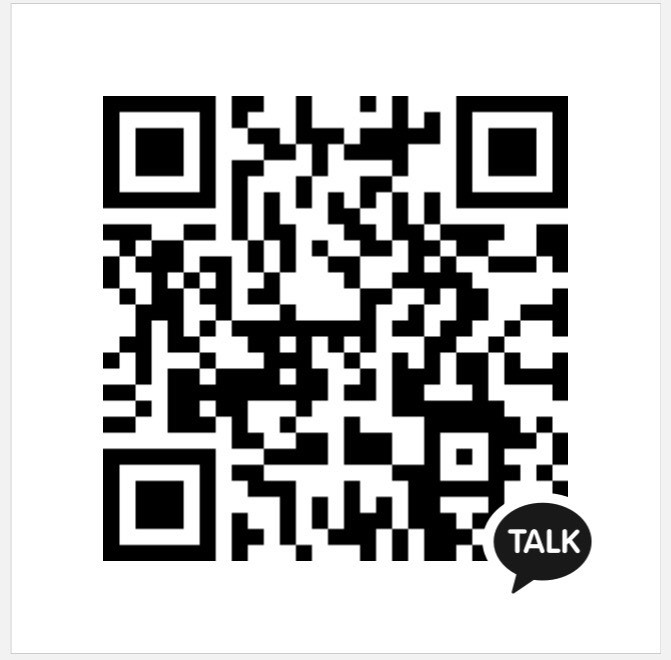 +66822008811 for Line , WhatApp , WeChat , KakaoTalk , Viper and Tango .